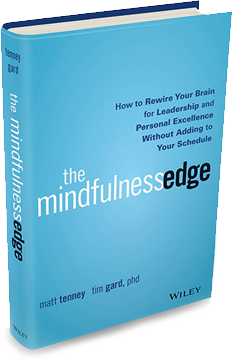 This is the introduction episode to The Mindfulness Edge Podcast. You’ll learn how Matt Tenney’s journey from prisoner to monk to social entrepreneur led to creating The Mindfulness Edge Podcast, what you can expect to get out of the podcast, the format and length of the episodes, and how often new episodes will be published. Check out the show notes below for details on where to find this info.